The CW has revealed the Riverdale extended trailer, which you can watch in the player below. 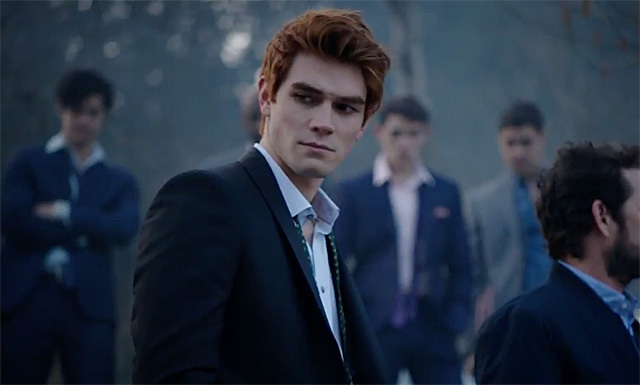 What do you think of the Riverdale extended trailer? 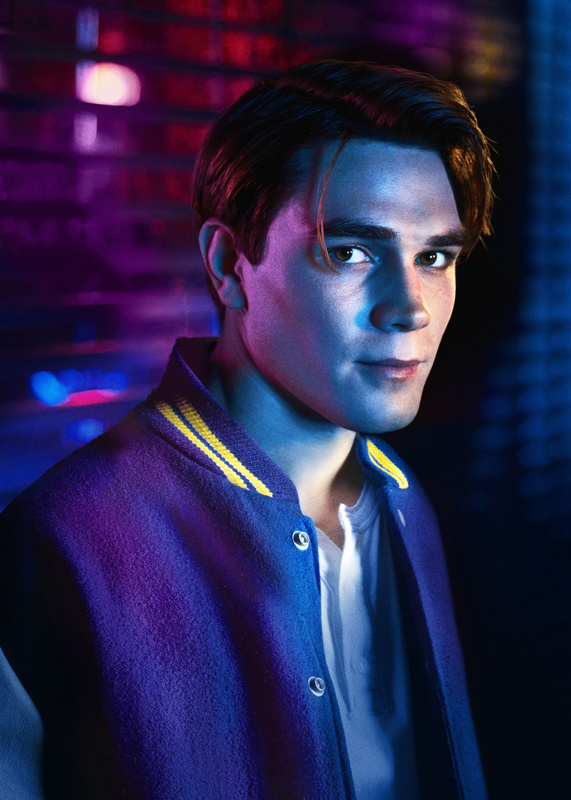 The Riverdale cast includes KJ Apa as Archie Andrews, Lili Reinhart as Betty Cooper, Camila Mendes as Veronica Lodge, Ashleigh Murray as Josie McCoy, Luke Perry as Fred Andrews, Cole Sprouse as Jughead Jones, Madelaine Petsch as Cheryl Blossom, Sarah Habel as Ms. Grundy, Ross Butler as Reggie Mantle, Casey Cott as Kevin Keller, Mädchen Amick as Alice Cooper, Marisol Nichols as Hermione Lodge, Shannon Purser as Ethel Muggs, and Robin Givens as Mayor Sierra McCoy. Based on the characters from Archie Comics, Riverdale is from Warner Bros. Television and CBS Television Studios, in association with Berlanti Productions, with executive producers Roberto Aguirre-Sacasa, Greg Berlanti, Sarah Schechter and Jon Goldwater.